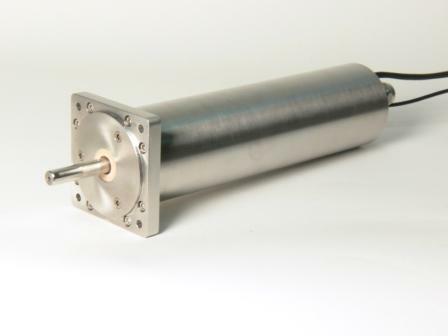 Servo motors - descriptions, photos and technical specifications, global manufacturers. Send inquiries to the manufacturers and contact them directly. 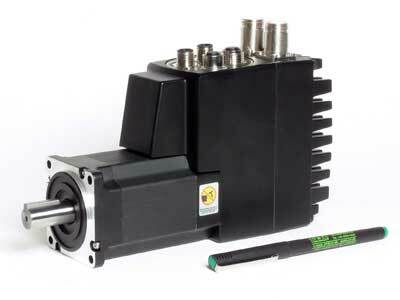 Integrated servo motor MAC400 series for medium power ratings. 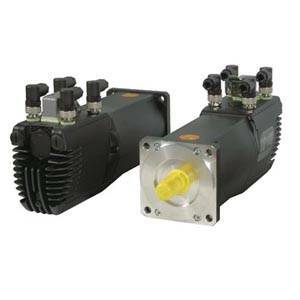 This is servo motor model with mains power supply (built-in). Also available in IP66 version. Choose between model without or with brake. 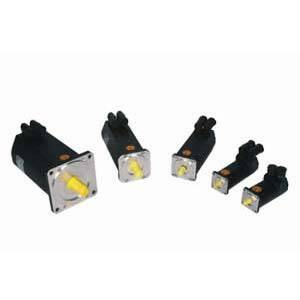 Choose Expansion module for any application. 6IO for position capture, counters, interrupt, enable, PLC functions and timer. Most of this modules available with M12 connectors, cable glands and DSUB connectors. Most of them available with DSUB connectors, cable glands and M12 connectors.